Mapei UK is pleased to announce it will be an exhibitor at Futurebuild 2019, located at ExCeL London, 5-7th March. As a company renowned for its long-standing environmental commitment in the manufacture of construction products, Mapei will be embracing the event’s exciting new rebrand with an eco-conscious theme at stand D90. Featuring alongside the event’s central conference is six Futurebuild Hubs focusing on niche industry sectors. As the world-leading manufacturer of adhesives and chemical building products for the construction industry, Mapei will be part of this year’s Buildings Hub which will cover all aspects of building across domestic and commercial projects. 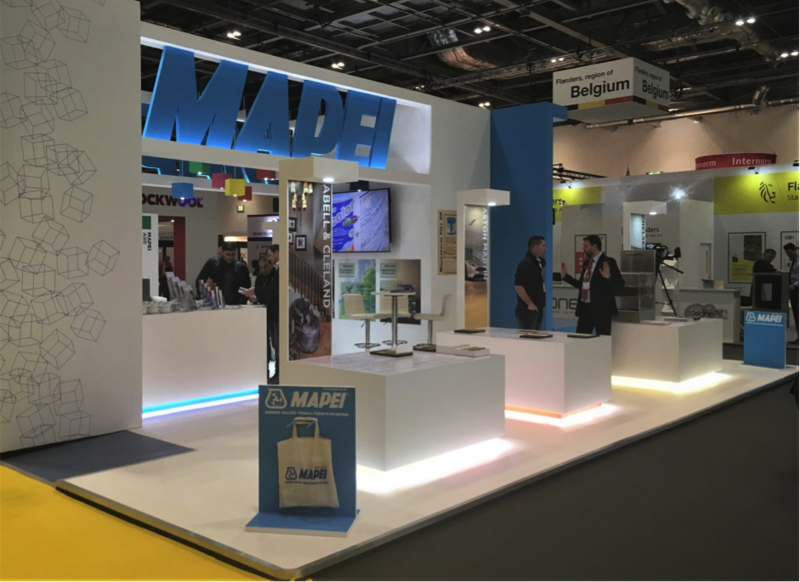 This will be Mapei’s ninth consecutive year as an exhibitor under Ecobuild, and now Futurebuild, events. Taking on feedback from last year’s event, and with the environment being at the forefront of Mapei’s core values, the stand will include interactive screens for visitors to access an extensive range of product information. Experts will also be available to discuss relevant products and projects with stand visitors. The 2018 event attracted over 26,000 visitors, seeing a five per cent rise in attendees compared to its previous year, and this year’s event is expected to achieve similar results. 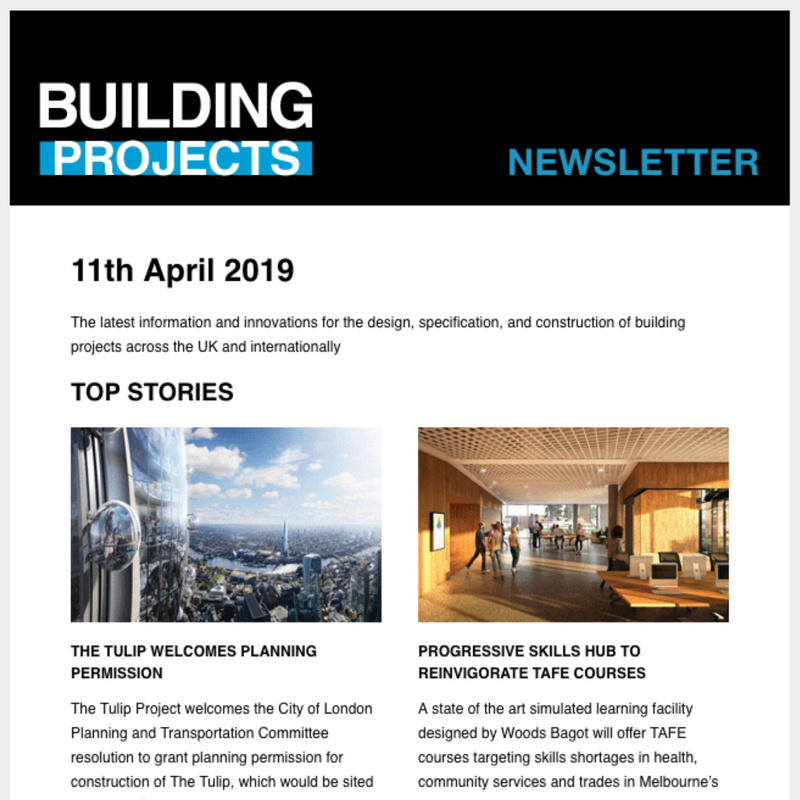 An ever-growing platform for the industry, Futurebuild 2019 will welcome the freshest thinking opinion-shapers, decision-makers and product innovators under one roof, and will explore the latest technologies and approaches, while looking into the biggest issues facing the built environment. 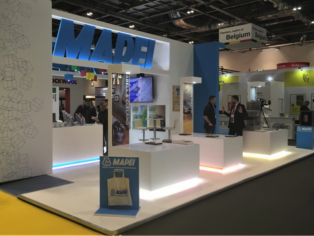 Visit Mapei in the Buildings Hub at stand D90 for product displays, expert advice on how to specify for new build and refurbishment projects, and for information on innovative and sustainable products.